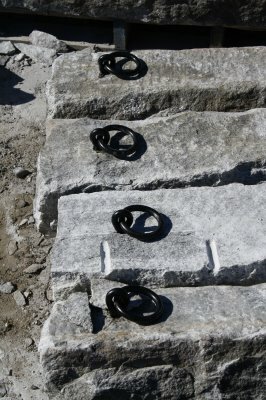 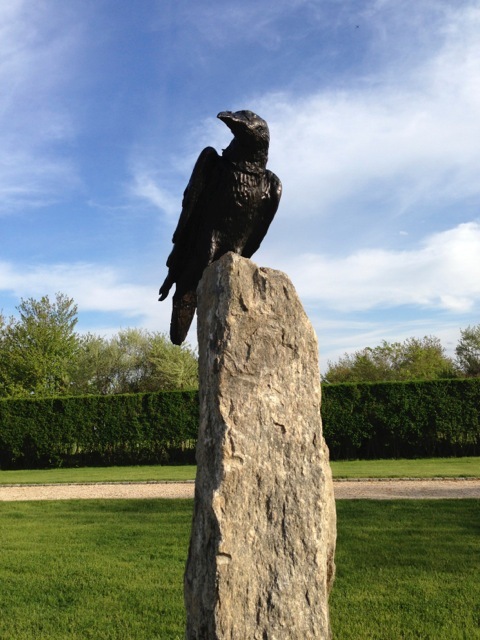 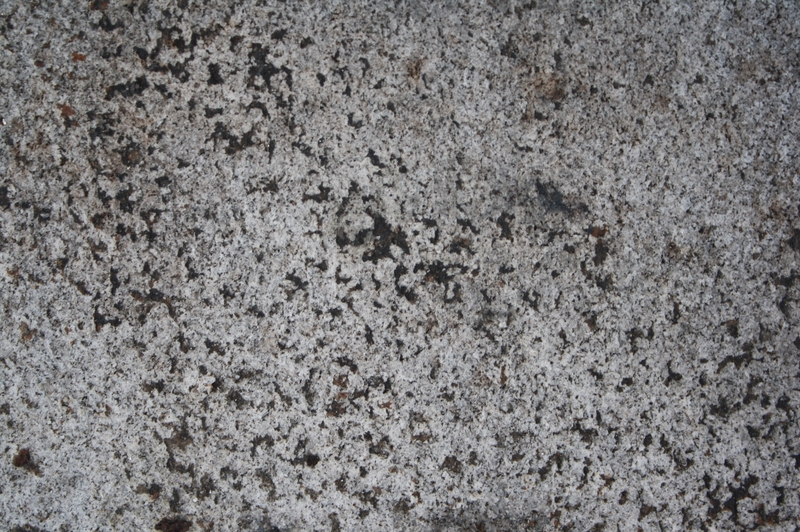 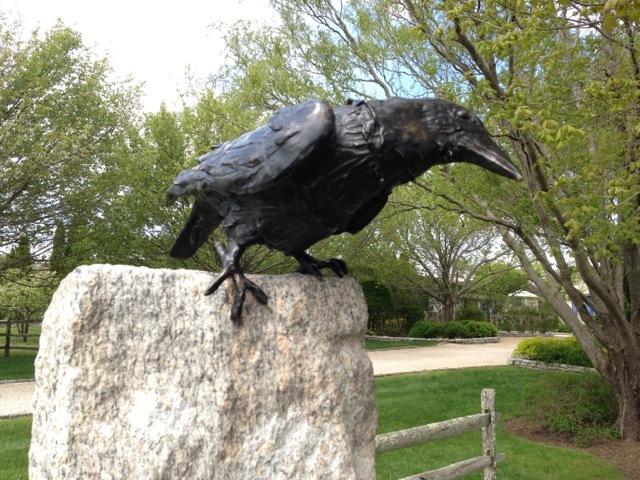 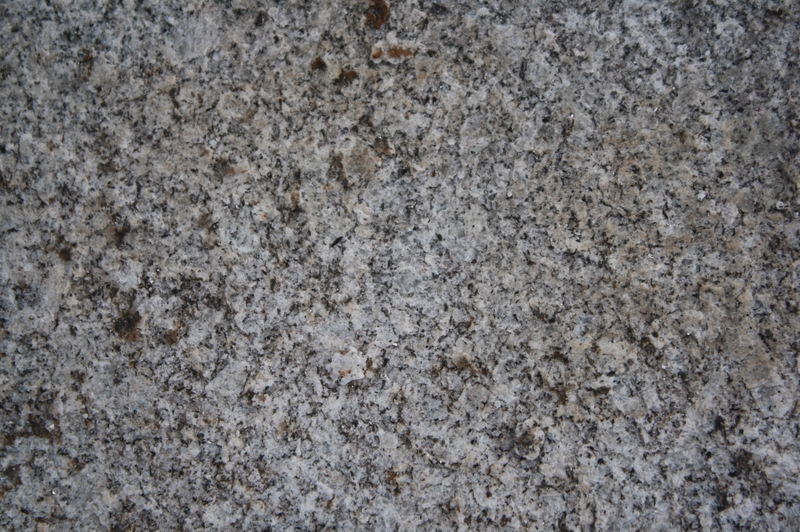 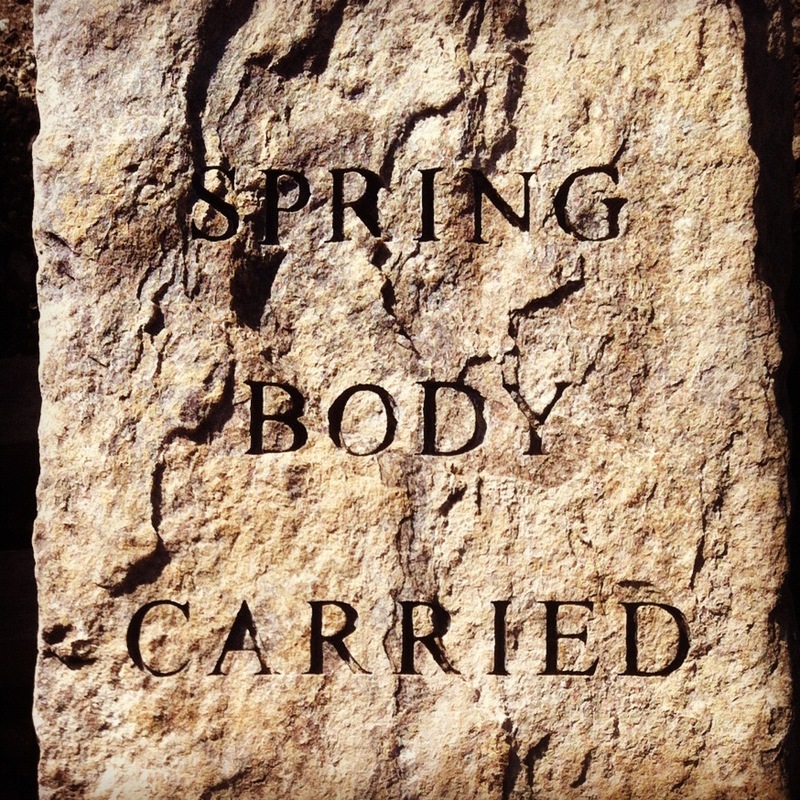 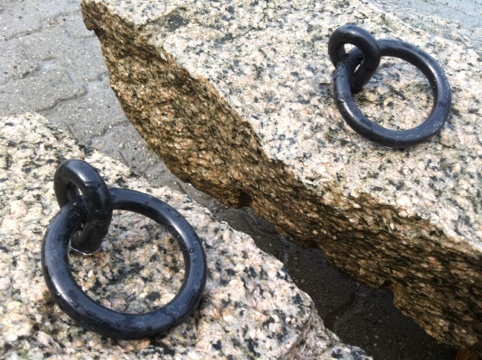 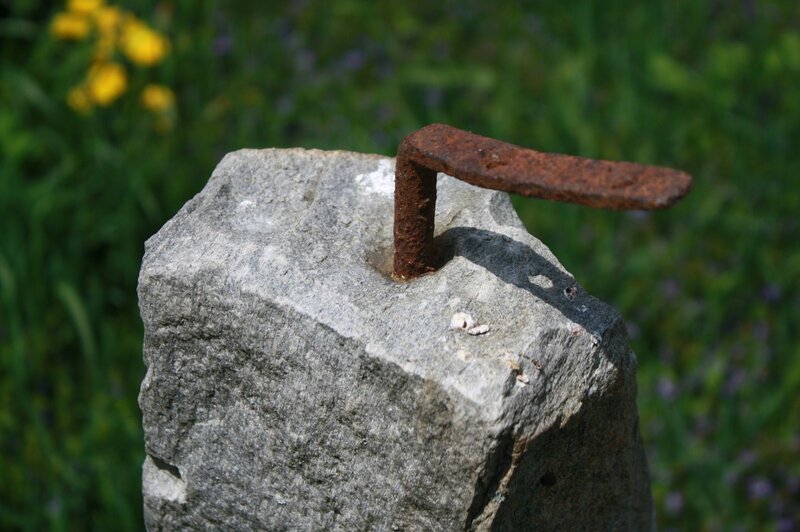 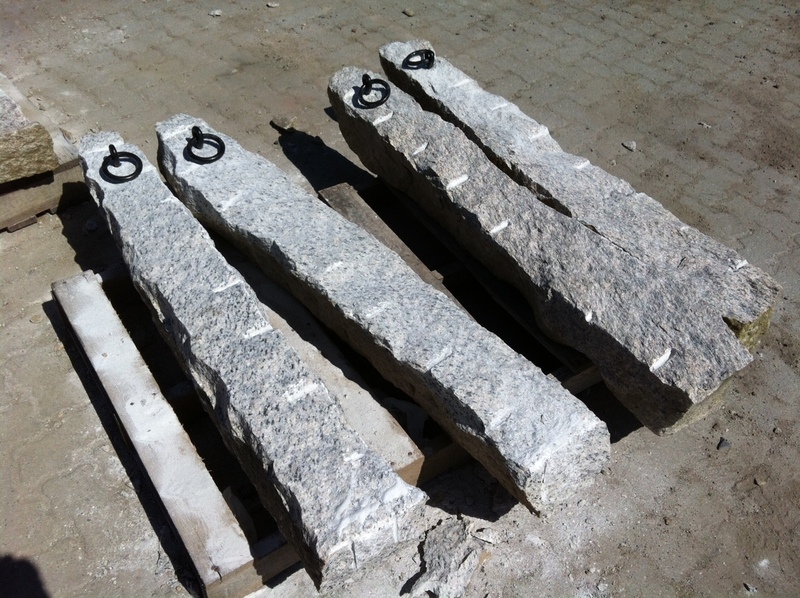 We’ve recently launched The Granite Post, a resource for granite posts. 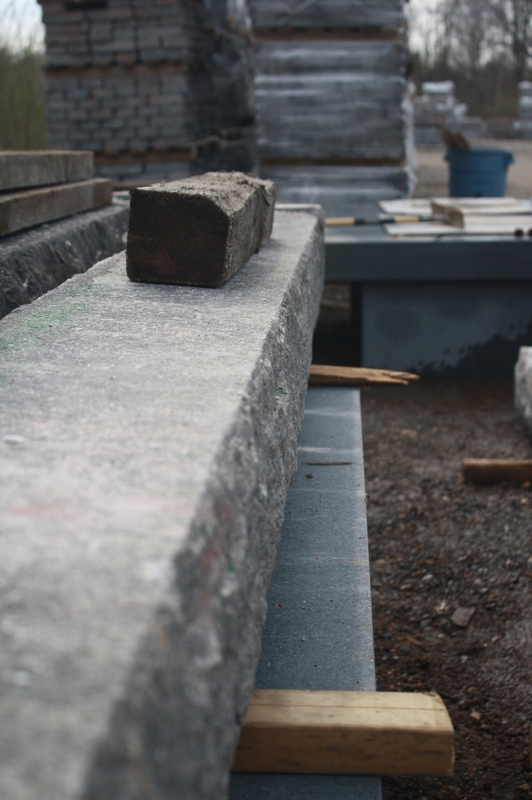 Inspirational designs and ideas will be showcased. 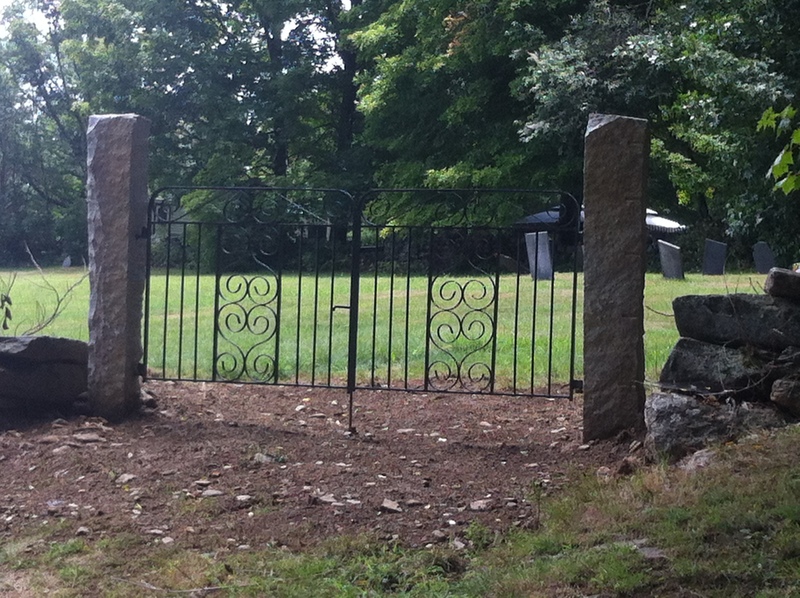 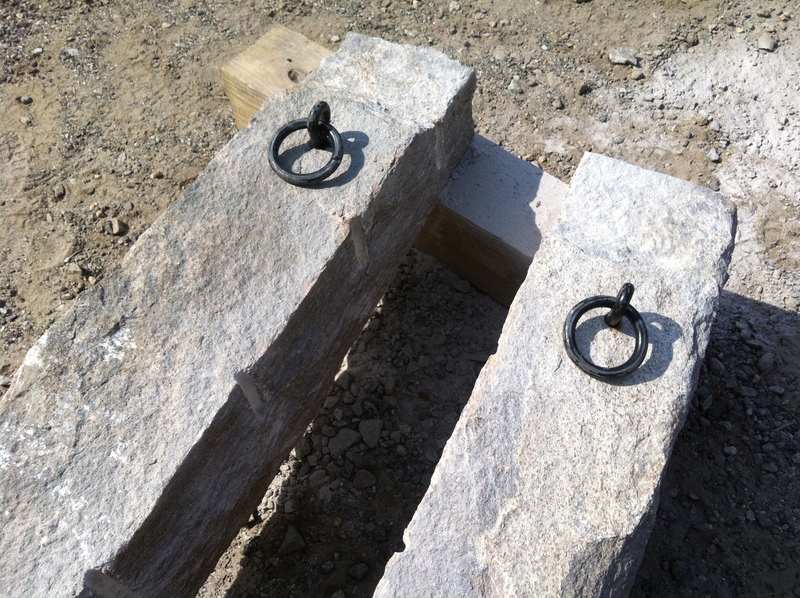 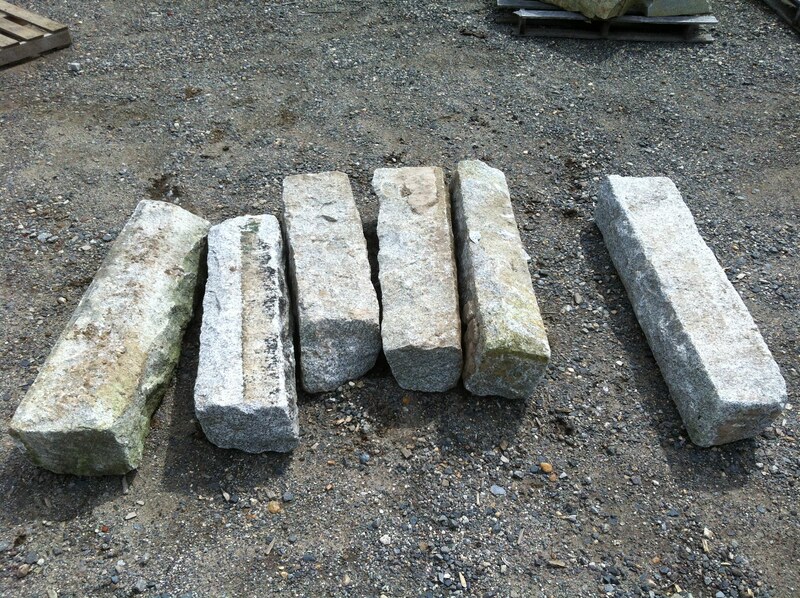 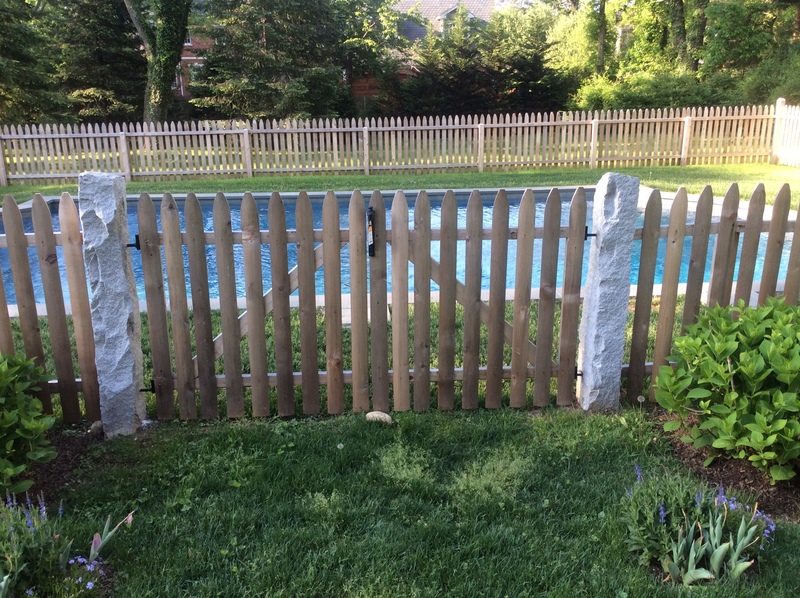 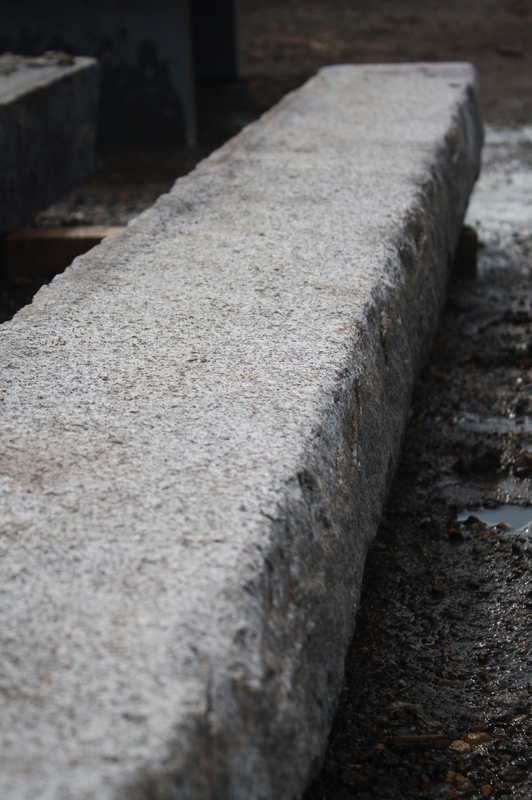 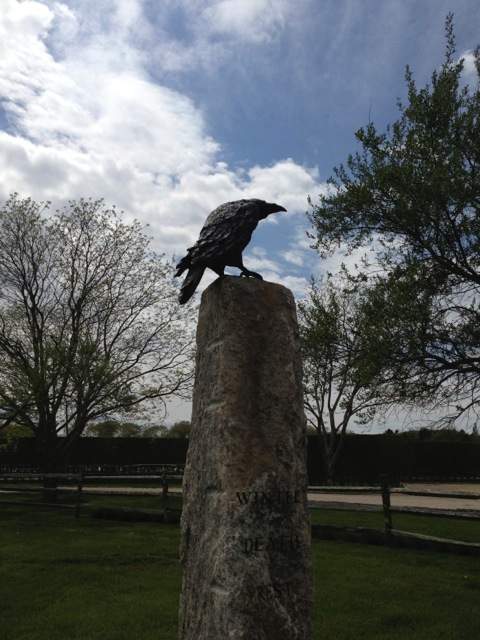 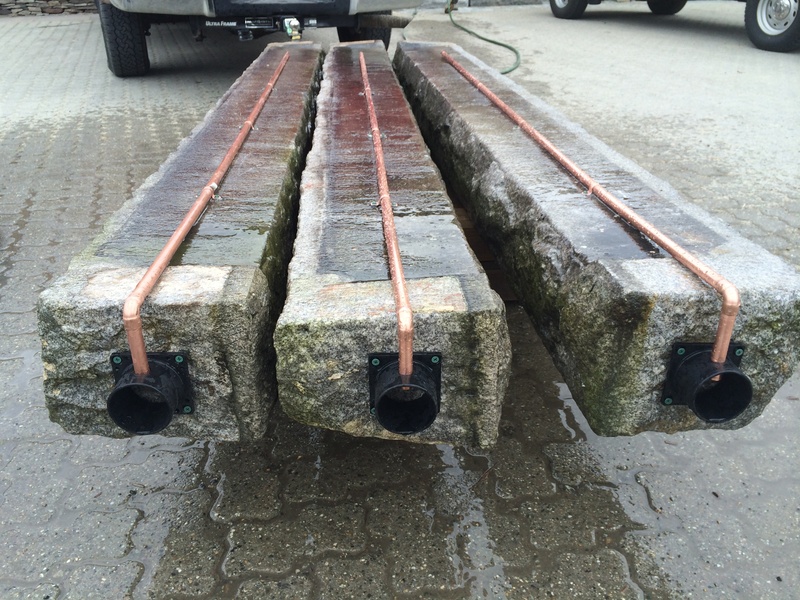 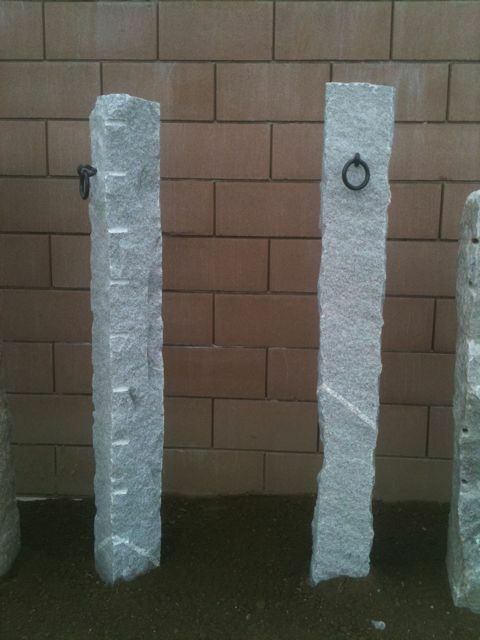 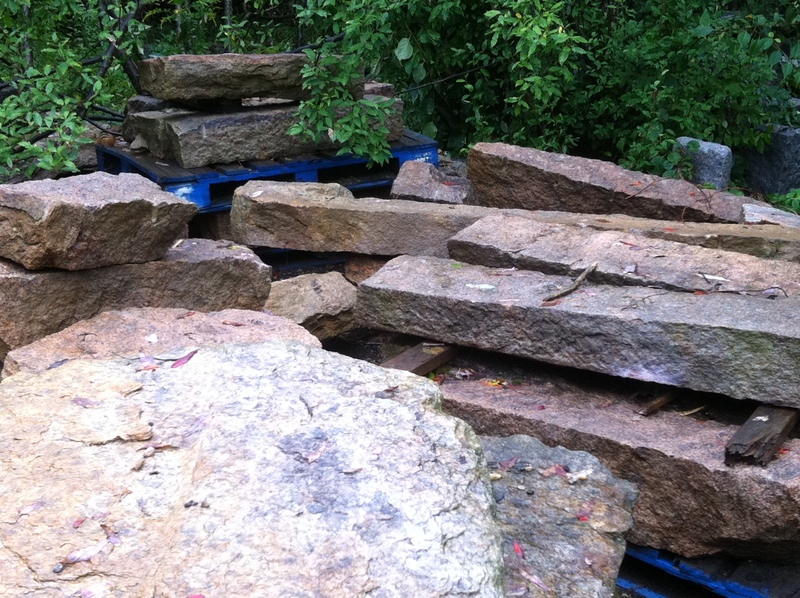 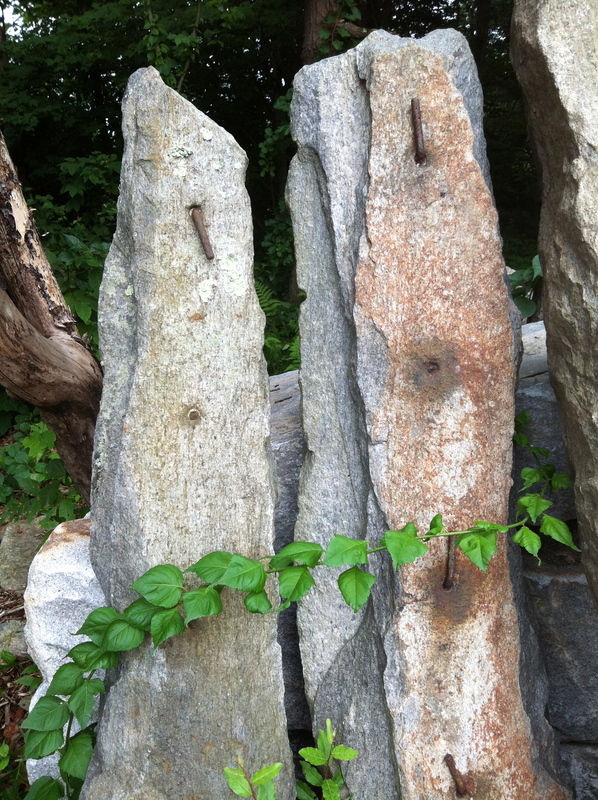 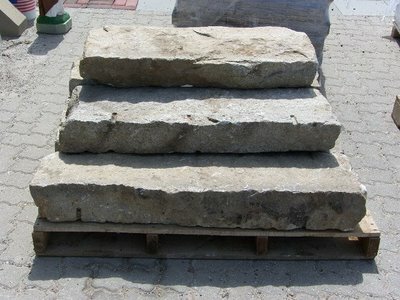 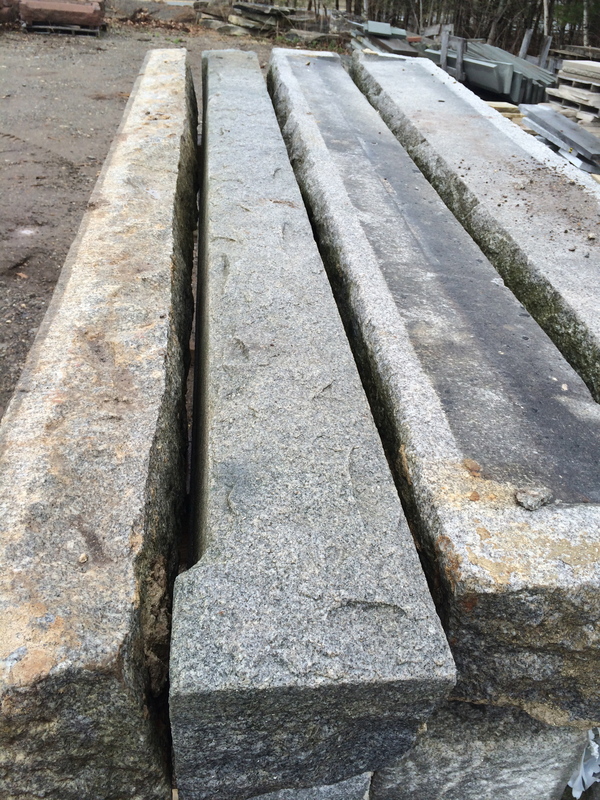 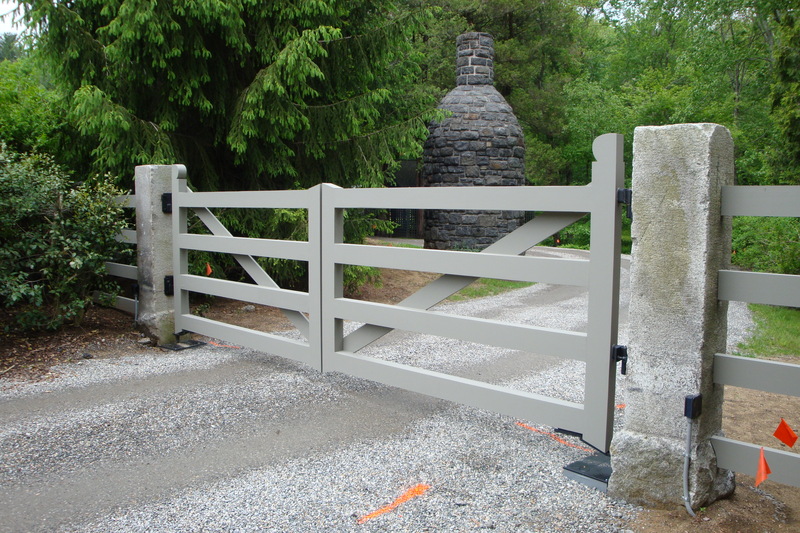 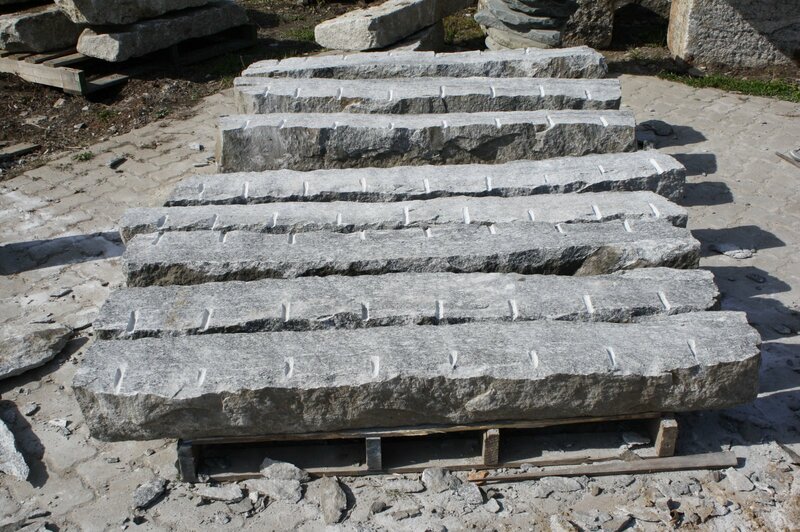 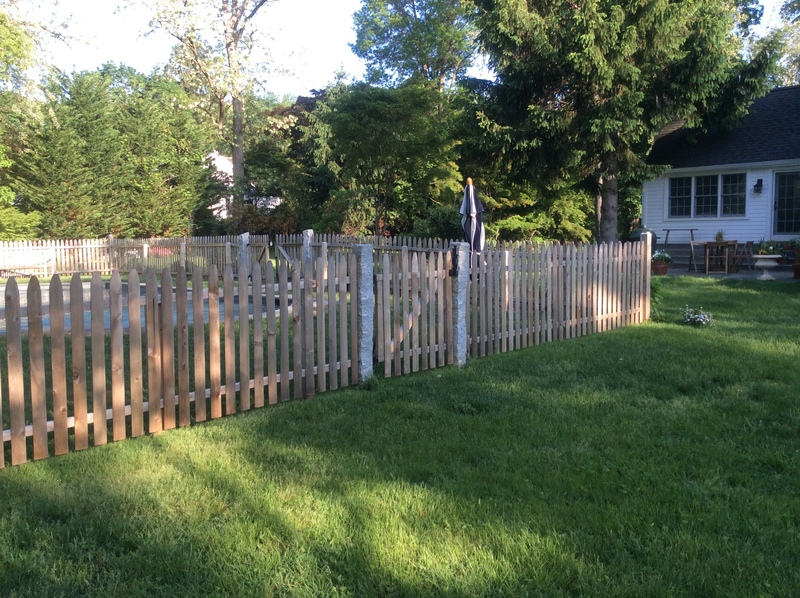 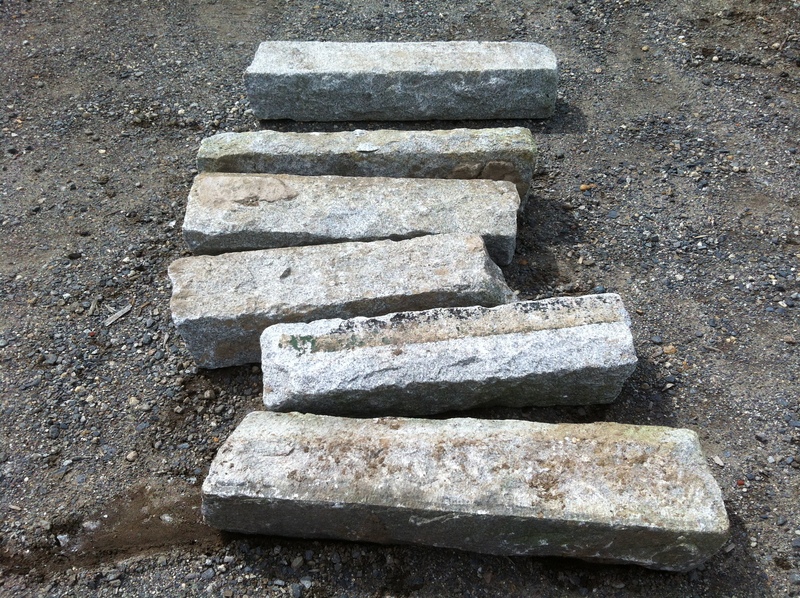 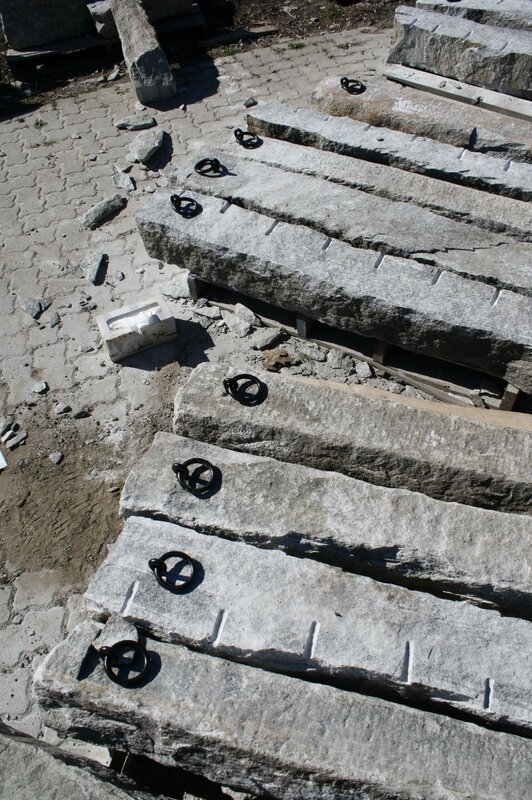 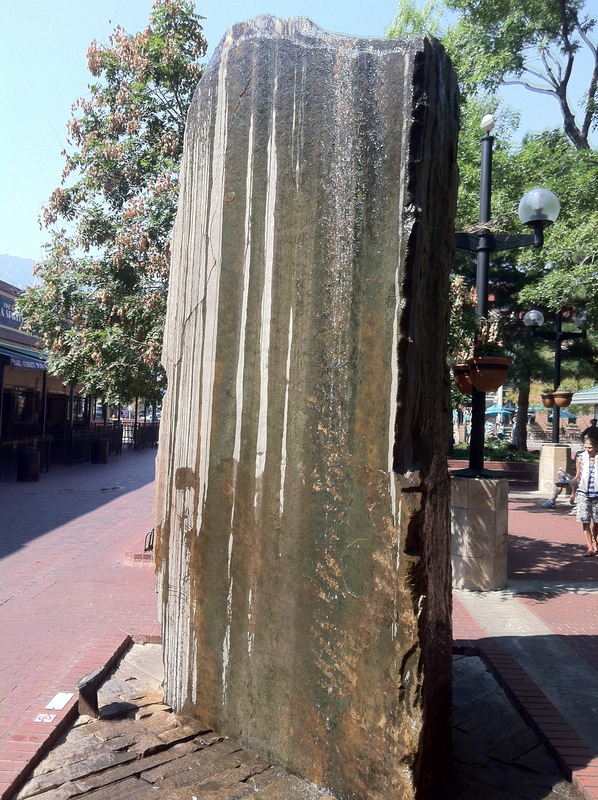 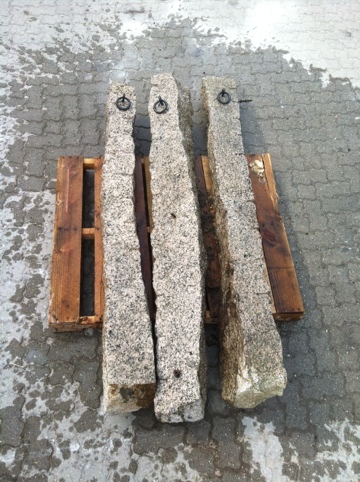 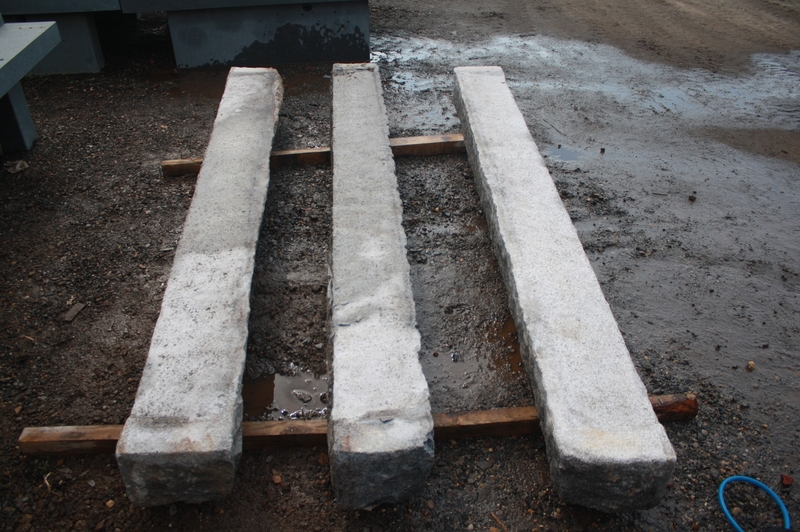 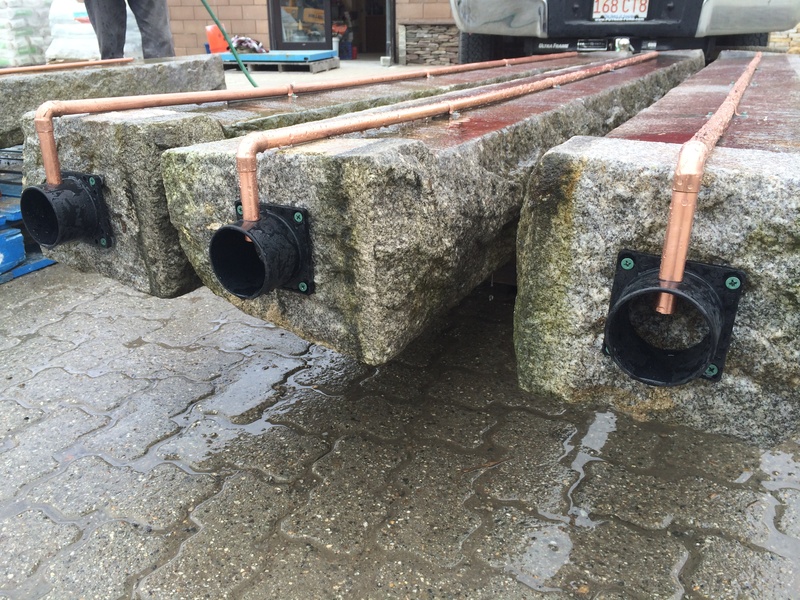 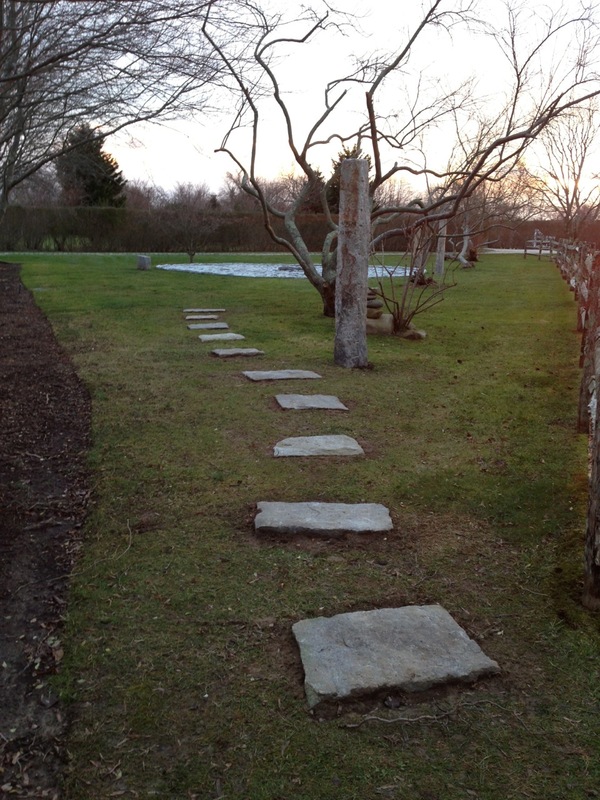 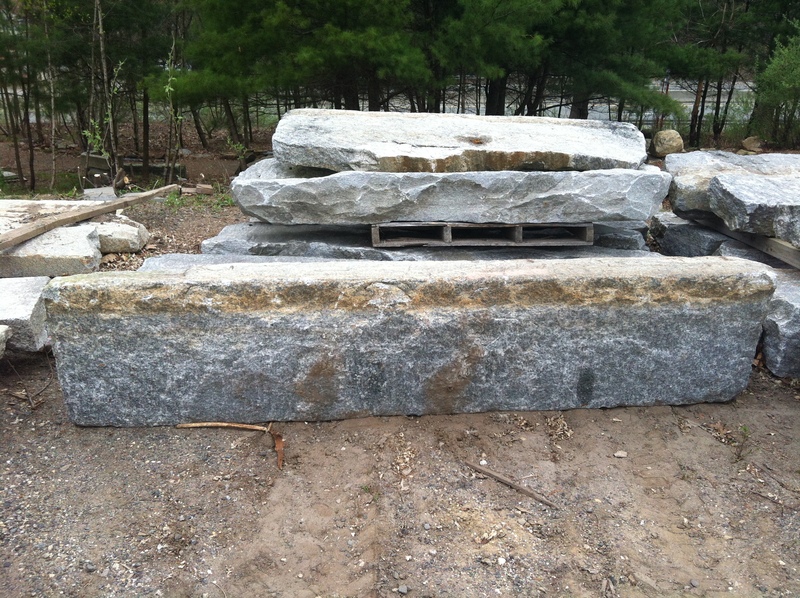 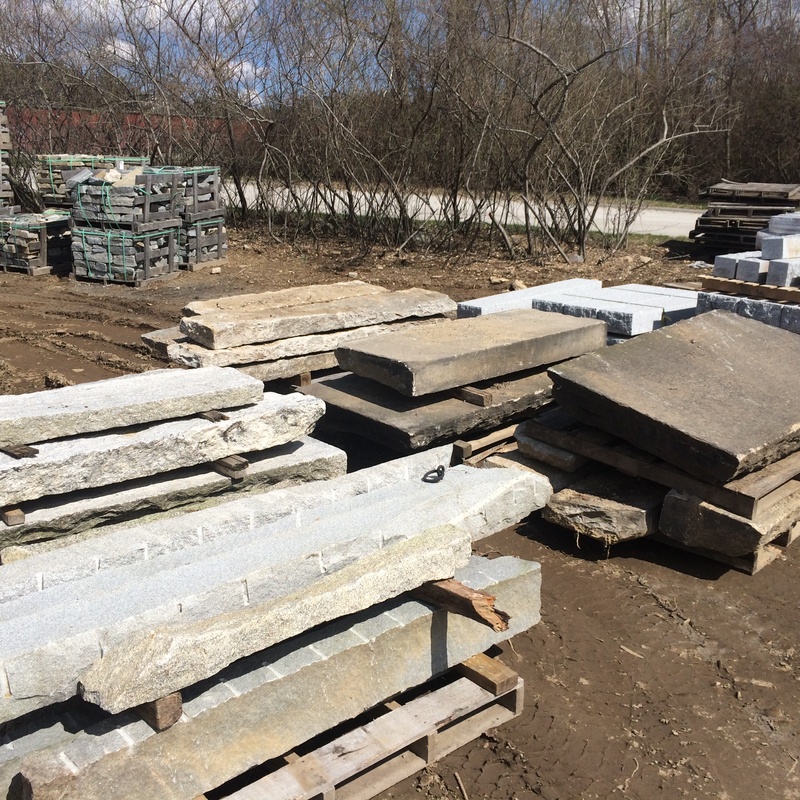 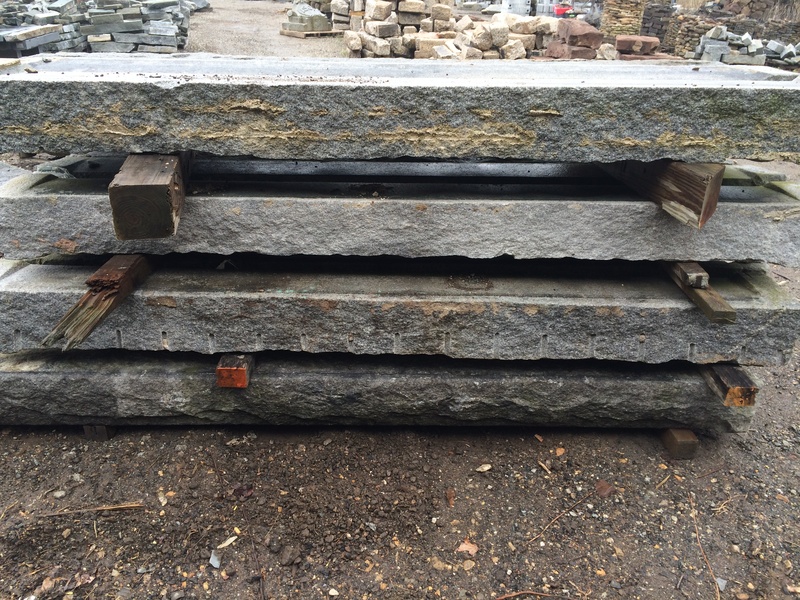 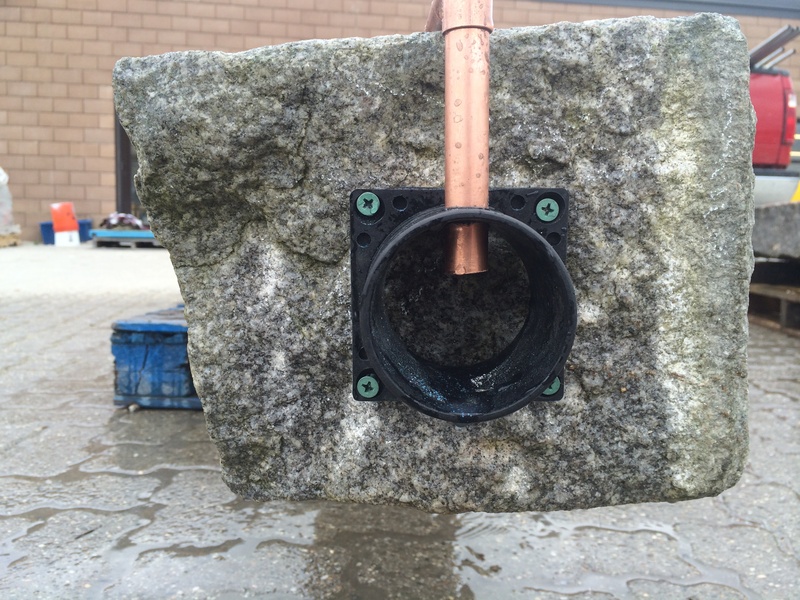 We recently commissioned to split eight 48″ Granite Garden Posts. 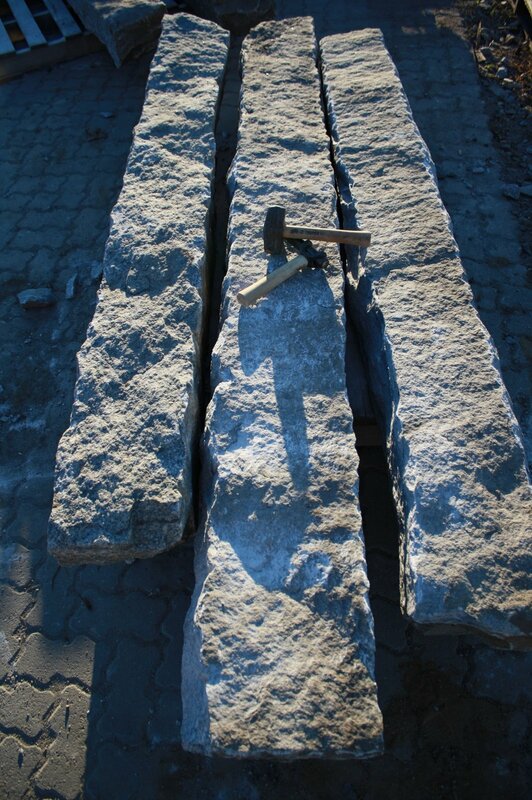 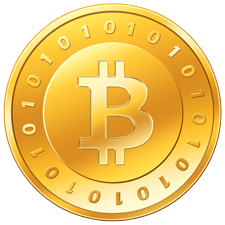 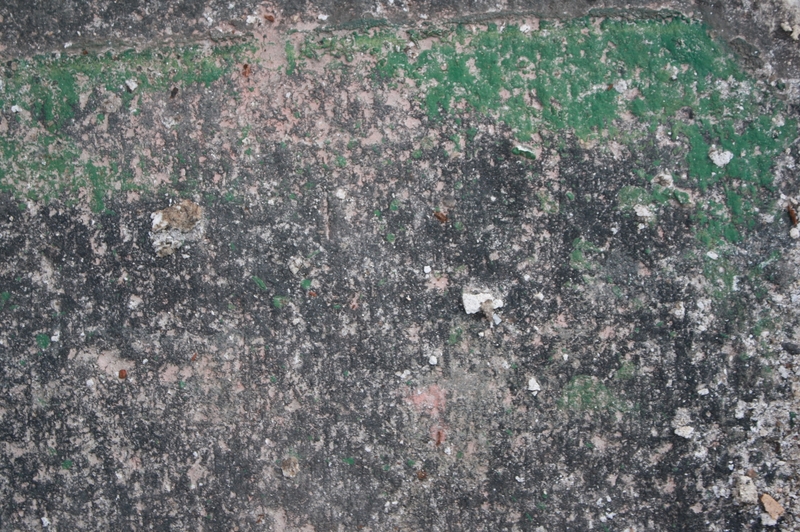 The measurements were 6″ square by 48″ long.